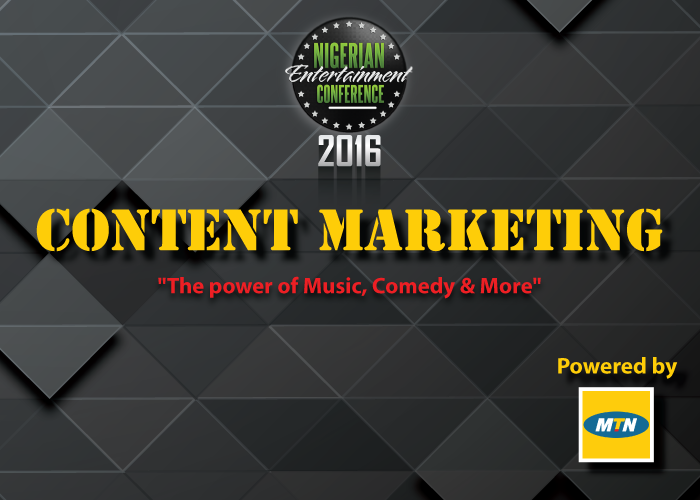 Yello invasion is back and this time it’s bigger and fresher for students in various universities across Nigeria. 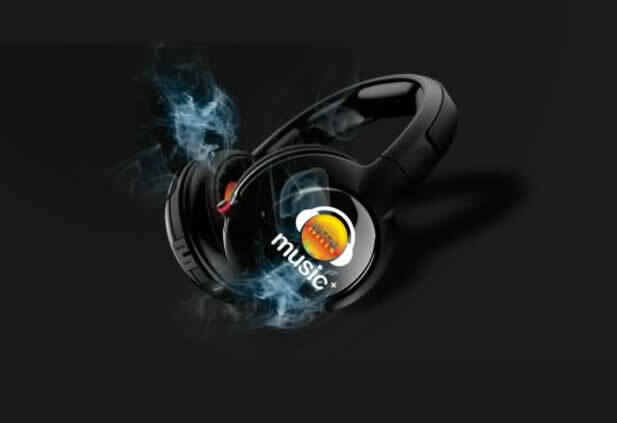 There would be several activities surrounding this year’s invasion including music competition where you can showcase your talents, treasure hunts an opportunity for you to win prizes and other attractions . 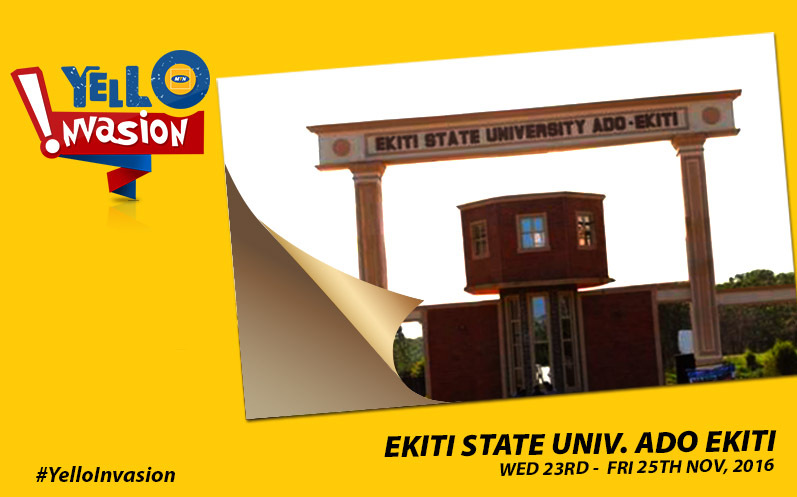 The train stops at the University of Ekiti from Nov 23rd – Nov 25th 2016, You can also be part of this awesome experience follow our social media platforms; Twitter, Facebook and Instagram (@mtnng) for updates on when the train stops at your school.